Since 1972 SERVPRO of East Erie County is and has been a family operated business serving the communities in Western NY. Bill Sullivan was a manager at the Buffalo Currier Express Newspaper and when he was told the newspaper was folding, he started searching for a new job. 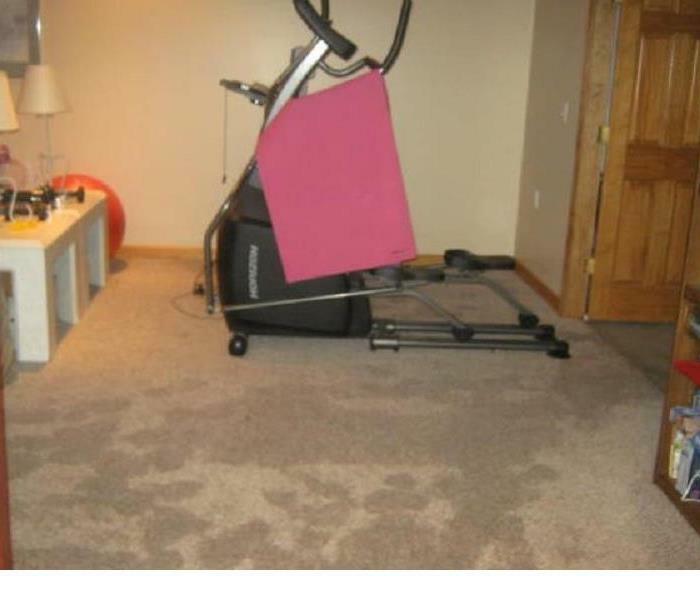 He started looking around and discovered SERVPRO. Bill Sullivan was interested in helping others out and investigated purchasing a SERVPRO franchise. Bill took a chance and borrowed money from relatives, and he purchased his first franchise. Being dedicated to his family and his new SERVPRO business he had to have 2 jobs at the same time in order to pay the employees at SERVPRO of East Erie County. His dedication paid off as he purchased additional franchises building up our reputation in the Buffalo area. Currently his daughter Jennifer Sullivan-McLear has taking over the ownership role and handles the operation along with her husband Geoff McLear. Jennifer has been in the family business since birth. At 13 years old she would assist with performing small tasks by answering the phone, assisting with payroll and would go out with her father on small cleaning projects. This continued until the college years. Jennifer attending college to become a nurse and decided nursing wasn’t for her. 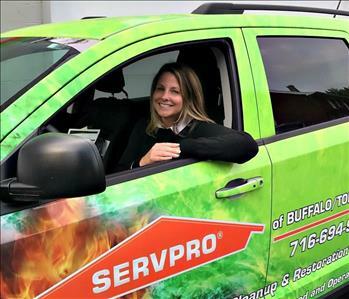 Having the passion to help others she went back into the SERVPRO of East Erie County family business and has been helping others for 26 years. In her time away from the business, she advocates for autism, pediatric cancer awareness and is on the family council for PTEN awareness while supporting her daughter who courageously overcomes all these obstacles. 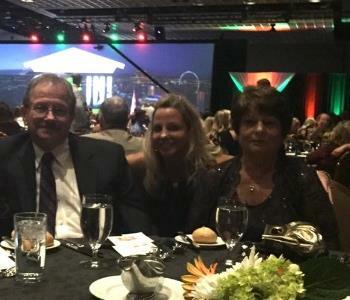 SERVPRO East Erie County is very active in the community supporting the Red Cross, local chamber events, Summits walk for autism, Danceability, catholic charities and many other groups. 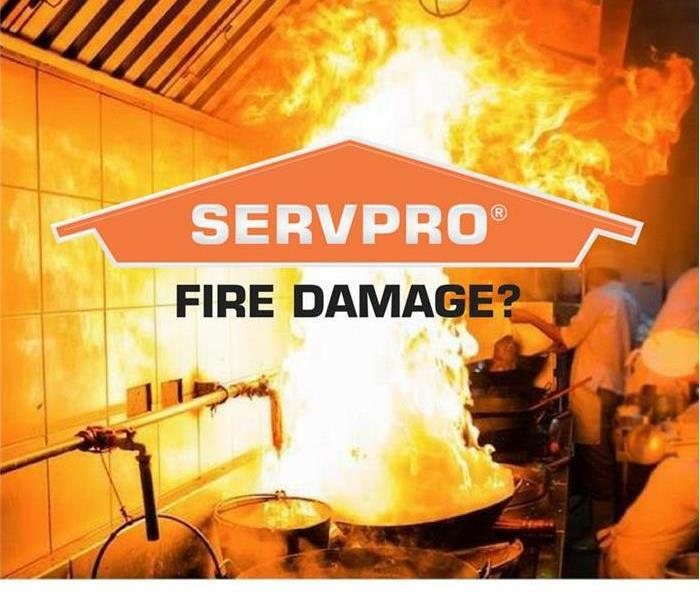 SERVPRO of East Erie County understands the worry that comes with a fire or water damage. We want to minimize the disruption it causes your life, business or home. Our goal is to help you quickly and make it “Like it never even happened”. SERVPRO of East Erie County specializes in the cleanup and restoration of residential and commercial properties after a fire, smoke damage or water damage, mold, biohazard clean up, duct cleaning, carpet and upholstery cleaning. If you have any questions, need a free estimate or need assistance with your water or fire damage, please call us at 716-656-7131. We are here to help.